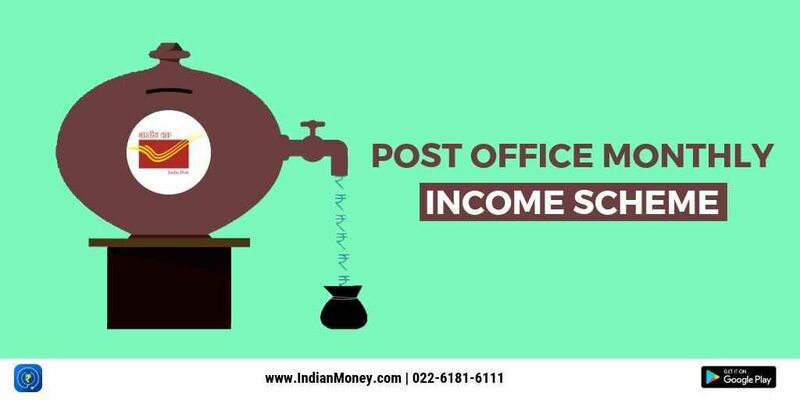 The post office monthly income scheme or POMIS is a scheme where a person can invest money and earn a fixed amount of interest each month. The scheme is offered by the Indian postal service and is backed by the government of India. It is a small saving scheme that allows the investor set aside a specific amount of money each month and guarantees a return in the form of fixed monthly income.